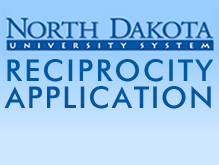 Apply to Northland Online Today. Helping Students Pay for Educational Expenses. Take College Courses in High School. I previously attended Northland and am returning after a break in enrollment. I have earned college-level course credits and wish to transfer into a degree, diploma or certificate program at Northland. I am not a U.S. citizen or permanent resident. 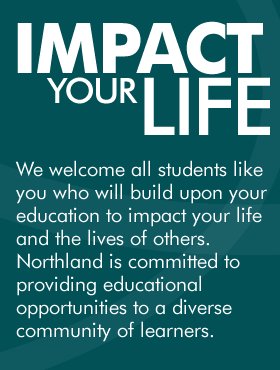 I wish to attend Northland on a student visa. Post-Secondary Education (PSEO) is an opportunity that allows high school juniors and seniors to take courses at Northland on either a full- or part-time basis and earn both college and high school credit. Continuing Education & Customized Training delivers high-quality technical and professional education in a broad range of areas designed to meet common business and organizational challenges. Online Learning is designed for students who need flexibility. Advance your education or earn your degree while working full-time. 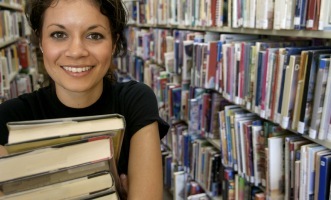 College in the High School offers courses to eligible high school students throughout Minnesota. 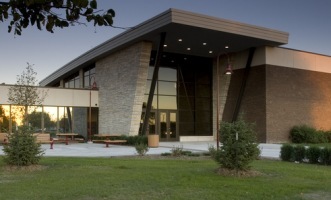 CHS courses are the same courses that are taught on-campus at Northland. 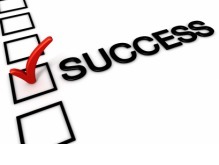 Incoming students are required to complete a student assessment. The assessment is used to ensure that students have or develop skills necessary to be successful with their college-level curriculum. Veterans may be eligible for the GI Bill or other military education benefits. You may also be eligible for disability services, tutorial assistance, financial aid or VA Funded work-study. Orientation, assessment, and course registration at Northland are the first of many steps to making a smooth transition toward a successful college career. Are you ready to schedule a campus visit? If so, sign up to take a campus tour and make an appointment to meet with an admissions rep.